Resident Evil 7 Biohazard is headed to the Nintendo Switch, but not in the way that people were expecting. The game will only be available through cloud streaming. Even then, it will only be streamed in Japan. 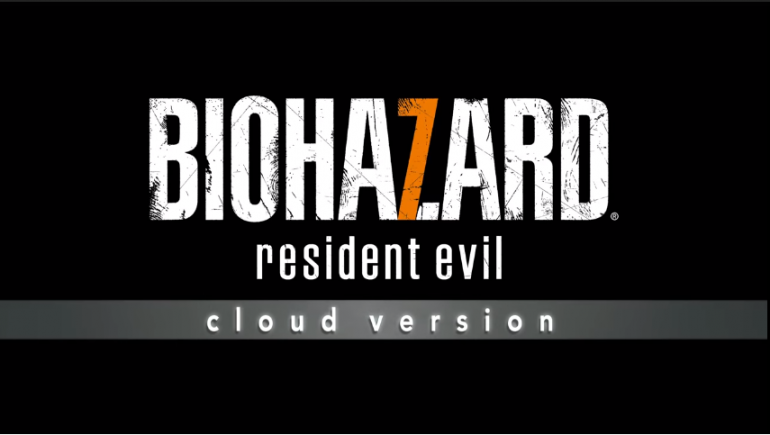 The file size for Biohazard 7: Resident Evil Cloud Version is a relatively tiny 45MB, seeing that none of the game is supposed to reside on the console. Players can get access to the first 15 minutes of the game for free as a demo. After which, they will be required to pay 2,000 Yen (RM72) for full access. This might sound like a reasonable deal, but there is also a 180 day time limit on this cloud limit. After which the player will have to fork out another 2,000 Yen to keep going. It doesn’t sound like much, but perhaps works out for those who are only going to play the game once and then never touch it again. Whether the Cloud Version will be released for the rest of the world is unknown. This could be the start of Nintendo testing a new cloud streaming service, and perhaps waiting for a much bigger global release. On the other hand, the company has been known to region lock games and features.